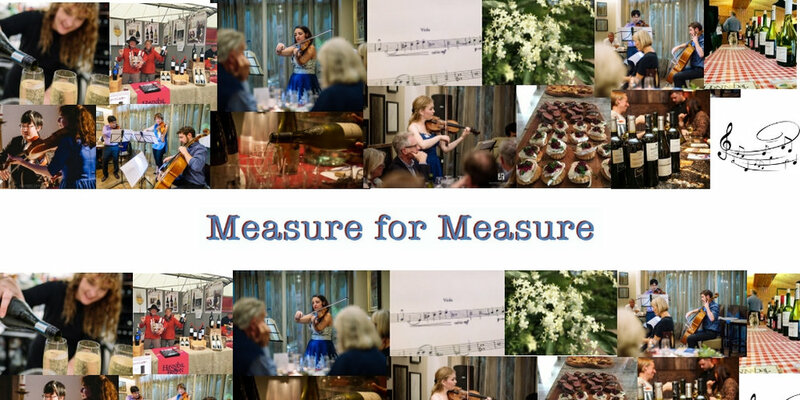 We are very excited to present an innovative and fun evening of classical music-playing, set to local wine dealer Hannibal Brown's world-class artisan wines. We have chosen 6 stringed pieces that we think best complement 3 white wines and 3 red wines. At the end of this unique music-tasting event, guests will be able to vote for the most successful pairing. Tasting notes and talks have been prepared, and canapés to complement the wines will also be provided. At this event you get to be up close and personal with the players, and music - prepare to be transported . 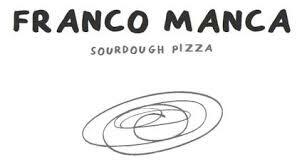 . .
And thank you to Franco Manca for kindly providing our musicians with pizza during their rehearsal! !